Child Nutrition Services focuses on enhancing the diet of students with more nutritious choices at school each and every day. 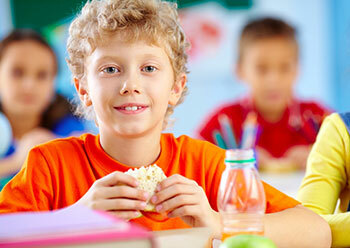 We provide nutrition education that will help our students to form healthy habits that will last a lifetime. Our menus focus is on increasing the availability of fruits, vegetables, whole grains, legumes, and low-fat milk. We continue to analyze our menu options to make sure that each student served receives a wholesome nutritious meal that is filled with vital nutrients so they can continue to learn. For each of us within the Child Nutrition Services Program we strive to set an example as what it truly means to serve. St. Lucie Public Schools wants to be a resource for your child’s menu selections when it comes to special needs. 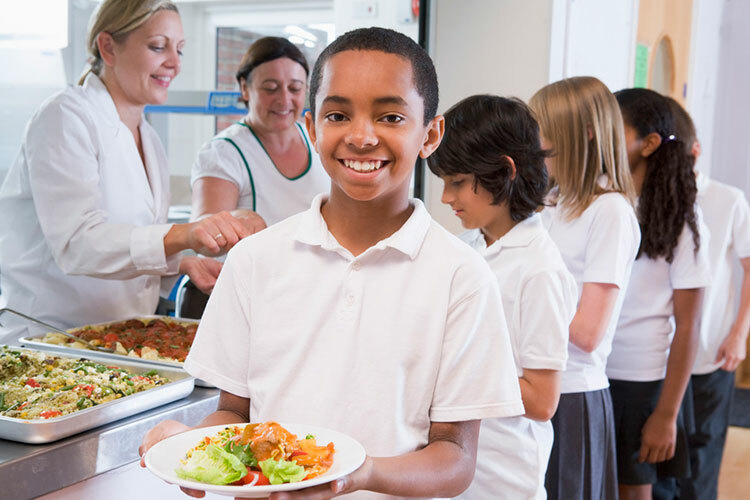 USDA regulation requires that students’ whose disabilities restrict their diets, substitutions or modifications can be made through the school meals program. 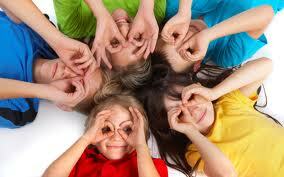 Food allergies that are life threatening are defined as a disability under Section 504 of the Rehabilitation Act. An example would be a food allergy resulting in an anaphylactic reaction. Students with Non-Life Threatening Dietary Needs The USDA permits the Child Nutrition Services Program to make a food substitution, at their discretion, for individual children who do not have a medically documented disability, but who are medically certified as having a special medical or dietary need. The Child Nutrition Services Department will review all request for accommodations without a disability; however, these accommodations are based on the diet order submitted by a license physician. For any modifications made to a child’s diet through the Child Nutrition Program must have a completed diet order prior to the modification being implemented. This information is necessary for the Child Nutrition Services Department to be able to accurately make an accommodation or modify a student’s meal in any manner. For additional information on providing meal accommodations, please contact Eliezer Archange – Child Nutrition Services Registered Dietician at 772.429.6191. View our instructional video above to help guide you through the meal application.